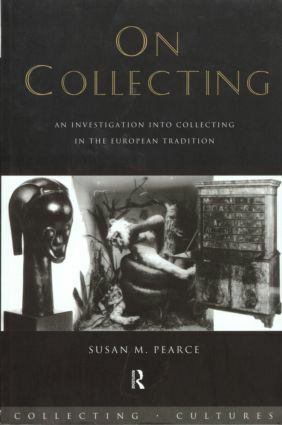 Breaking new ground in its analysis of our relationship to the material world, On Collecting examines the nature of collecting both in Europe and among people living within the European tradition elsewhere. Why do we bestow value on certain objects? How does this add meaning to our lives? Do men and women collect differently? How do we use objects to construct our identity? On Collecting is valuable to museums professionals and students, cultural historians and anyone interested in the widespread social phenomenon of collecting.